everlasting. But, the good thing regarding this tile is that it could be replaced when damaged. preventing roof drips and consequent ceiling damage throughout rainy season. 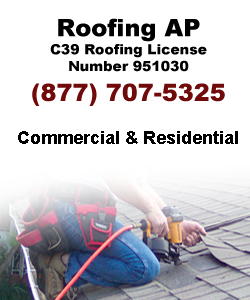 roof, thus you could work on it for repairing or modification. with us. 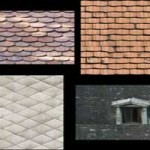 We offer you the prospect to replace broken tiles in Los Angeles.